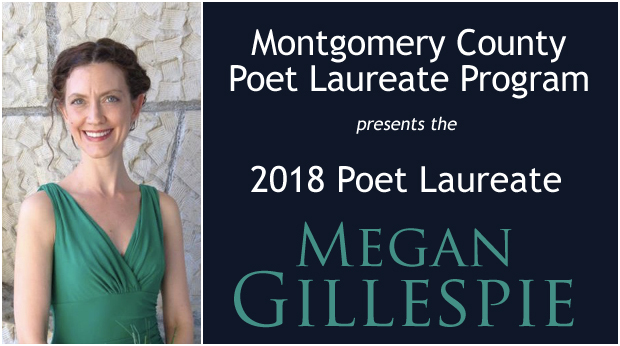 The Montgomery County Poet Laureate (MCPL) program was founded by Joanne Leva of Lansdale, PA, to recognize and promote excellence in poetry. 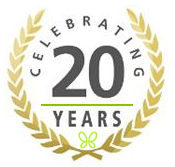 Modeled after the Bucks County Poet Laureate Program, which has been running successfully for over 30 years, the MCPL program has recently completed it’s 20th successful year. Since its inception MCPL, has expanded the many programs available to experience and learn about poetry. John Timpane is the Theater Critic and Books and Fine Arts Editor/Writer for The Philadelphia Inquirer and Philly.com. His work has appeared in Sequoia, Apiary, Painted Bride Quarterly, The Philadelphia Review of Books, The Rathalla Review, Per Contra, Vocabula Review, and elsewhere. Among his books are: with Nancy H. Packer, Writing Worth Reading (New York: St. Martin, 1994); It Could Be Verse (Berkeley: Ten Speed Press, 1995); with Maureen Watts, Poetry for Dummies (New York: Hungry Minds, 2000); with Roland Reisley, Usonia, N.Y.: Building a Community with Frank Lloyd Wright (New York: Princeton Architectural Press, 2000); and a chapbook, Burning Bush (Ontario, Canada: Judith Fitzgerald/Cranberry Tree, 2010). The Montgomery County Poet Laureate Program was started in 1998 by Joanne Leva. As a member of the Indian Valley Arts Foundation, Joanne recognized the value of personal expression through the literary arts and poetry and saw an opportunity to benefit the community, offer broad-based education for people of all ages and improve the access to cultural outlets and formed the MCPL. The Poet Laureate competition includes a community service directive with a program developed by each Poet Laureate to elevate the literary arts in the community, expand their own personal experience and increase overall awareness of the program. As a result, since its inception, MCPL has expanded the many programs available to experience and learn about poetry. A Poet Laureate is an individual who composes poems, who has the ability to express poetic ideas in beautiful language, and has been identified as having the highest degree of excellence in poetry. Submissions are due by February 4, 2019. Three recognized poets, two of which reside in the Delaware Valley, the third, a “celebrity judge”, are called upon to adjudicate and assign numeric value to the top 25 selected manuscripts. These numeric values are calculated to determine the winner in a fair and objective way.